Listen up, girls and boys! Class is in session. This week we talk about Soundcloud. My past 2 posts have talked about some concepts and results of online music promotion however I decided it would be a good idea to outline one of the .com companies that shaped how musicians put their sound out in the 21st century. So, let’s do a rewind back to Stockholm, 2007. Two engineering students, Eric Wahlforss and Alexander Ljung, had found a void in the online space that needed filled. Both had a background in music with Ljung writing scores for films and Wahlforss releasing an electronic album and through their experiences in music they had discovered that there was no simple, straightforward way for a piece of audio to travel between two points and then to any number of recipients. At the time, this type of media sharing was already established for other mediums with Flickr being for pictures and Vimeo being for video but not for music. In 2008, Ljung and Wahlforss set up Soundcloud.com in Berlin to fill this gap. Soundcloud allows users to upload any piece of audio they want onto their own personal profile. Users can then create “tags” on their songs in order to make it easier for people to find their music through the search bar using key words such as Remix, Bass, Live etc. Soundcloud also provides statistics for users to see how many times their songs were listened to in total and within the week. A stream acts as your front page as you open Soundcloud which highlights any new songs that have been released or reposted by the artists you are following. This includes your own posts as well. Soundcloud’s free accounts allow up to 120 minutes of audio space however if you upgrade to one of its subscription services you are then allowed unlimited upload time as well as access to other statistics that the site provides. Hush, my little lamb. You aren’t wrong with bringing up Myspace since it was dominating the scene in 2007 and had the ability to upload audio files however the main difference between Myspace and Soundcloud was that Myspace was designed for the artist and not for the audio. 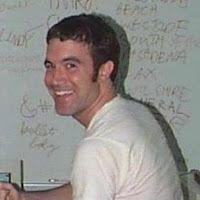 Myspace was social media and Soundcloud is audio sharing. Since setting up in Berlin in 2008, Soundcloud had successfully targeted the niche market of audio creators that they wanted to set up the platform for and due to hitting this niche, Soundcloud had bounced out into other markets that were looking for an online audio platform. Starting out with an aim to hit thousands of semi-pro audio producers, Soundcloud to date has 175 million users that range from podcast creators, kids in bedrooms with too much free time, chart topping artists and white house representatives. It’s safe to say that Soundcloud has successfully earned both its corporate and user value over the years. It is considered “the YouTube of music” and was valued at up to $1Billion. However, times are tough for the Berlin based business. In 2015 Soundcloud’s losses grew larger than its revenues with a $22m dollar intake and a $52m haemorrhage. In 2014, Twitter was working its way towards a $1billion acquisition of Soundcloud however backed out due to a myriad of reasons including the head ache inducing copyright issue that Soundcloud was still discussing with massive music labels such as Sony, Universal and Warner. In 2016, Spotify also were in talks of buying Soundcloud however decided to pull out as well. 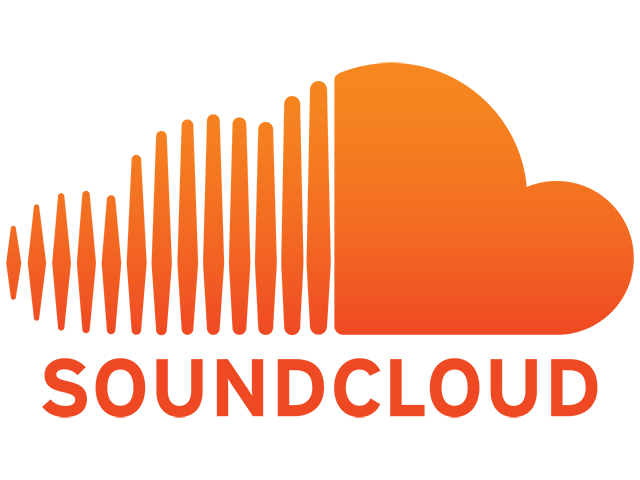 Currently, there are rumours floating about that Google is looking towards purchasing Soundcloud for $500m. No matter what happens, Soundcloud is currently still losing money and is at risk of running out of funds by December 2017 if nothing is changed. What this means for artists and listeners is that they are losing the biggest and most personal audio sharing platform that the net has to offer. All those obscure remixes, hundreds of Soundcloud exclusive podcasts, and personally created playlists will return to that void which Ljung and Wahlforss had filled. Soundcloud provided a platform when there wasn’t one and soon enough that platform might just disappear just like everyone’s best friend Tom. However, it will forever be known as the “YouTube of Music”.